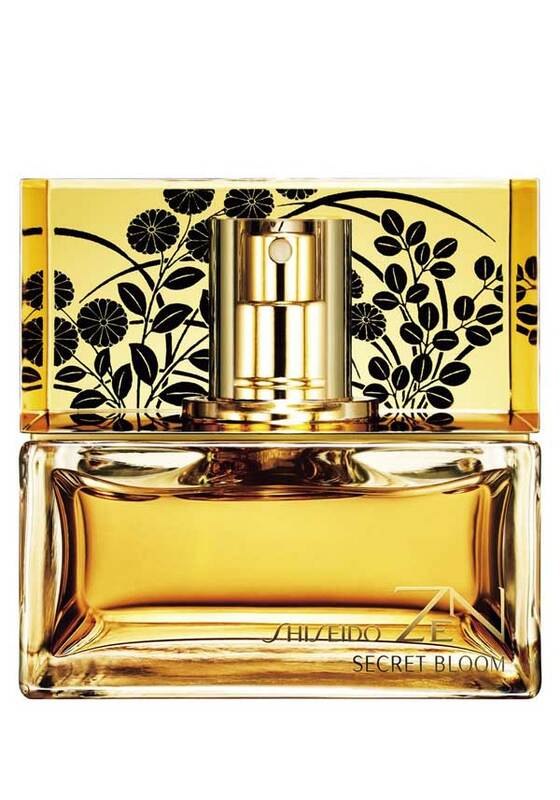 A Limited Edition Zen fragrance to celebrate Shiseido's 140th anniversary, this perfume contrasts between floral freshness and mysterious warmth. 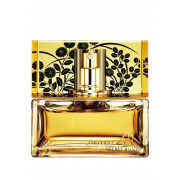 Floral and feminine notes from Jasmine Absolute. Warmer, more diffusive notes from Black Vanilla. This intense and refined perfume envelops you like a precious silk kimono.